Apple, one of the biggest steps in the history of content production and publishing. The giant company turned Apple TV into an application, but it came up with a new platform called TV +. 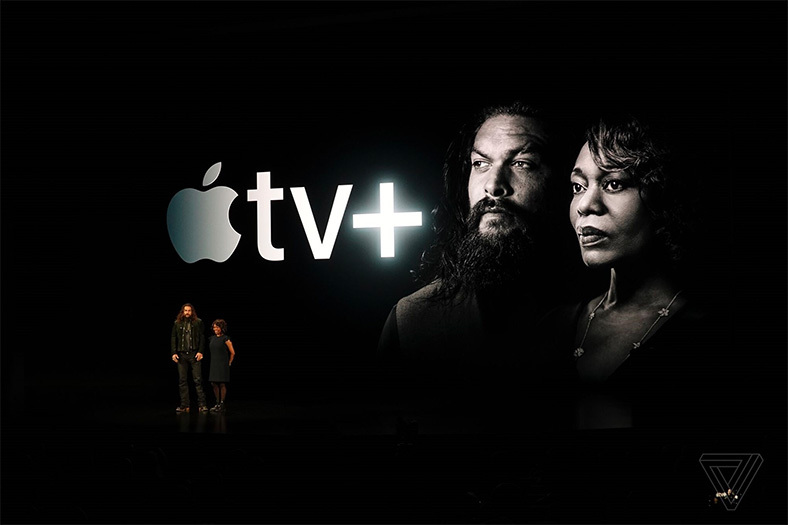 Apple TV +, a technology giant in the producer’s chair, was introduced, the content is entirely produced by Apple. Apple divided Netflix’s formula into two. The company, which will now publish content from other global channels on an Apple TV platform that will continue as an application, will release its own content on the new platform called Apple TV +. Apple will be releasing its original content such as Netflix. Introduced by Steven Speilberg, Reese Witherspoon, Jennifer Aniston, and Steve Carrel, Apple TV + has come up with a very solid step compared to its competitors. The future of the platform has been confirmed with programs, series, and movies that will convey only outstanding and quality stories. The maker of all this content will be Apple himself. Reese Witherspoon, Jennifer Aniston, Steve Carrel will be organizing their television show The Morning Show. This program will be a discussion on the problems of men and women and problems in social life. The first details of the science fiction series that will be starring Jason Mamoa were shared. See the story of twin brothers who have stayed in the world as two people who will be seen.